For those of you who can’t wait! 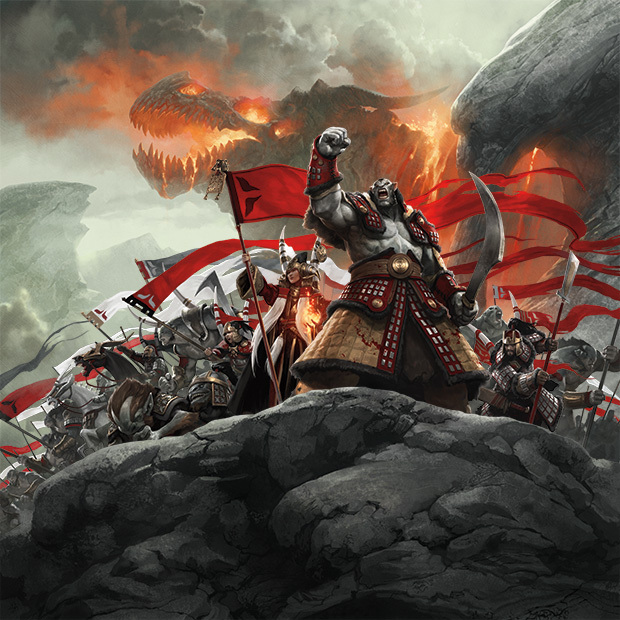 Be here Friday, September 19, 2014 at 11:59 PM for our “Khans Of Tarkir” *MIDNIGHT* Prerelease! *Midnight* prereleases are the most exciting events! They are the first time anyone in the entire world will be able to play with the new cards! 3. *Midnight* Events are open to experienced players or people who have previously played in one of our Prerelease events. If you’re a new player or have never played in a prerelease, please join us for our Saturday and/or Sunday prerelease event(s)! We’re not elitist, nor are we snubbing our nose at those who are just starting out- we work very hard everyday to help our new players and build community in our store. I put these rules together so that I can finish the event before 4 AM so I can get a few hours of sleep before the next event (2HG) that takes place at 10 AM (6 hours later). 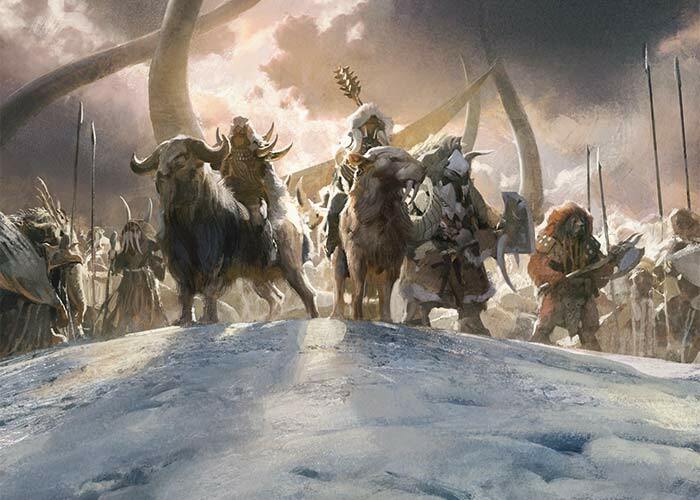 Five warrior clans vie for dominance on the field of battle on the plane of Tarkir, where ancient tyrannical dragons have been hunted to extinction. The time to raise your banner and join the khans is almost here! Will you throw your support behind the scheming Sultai? Perhaps you choose to seek enlightenment with the Jeskai. Maybe you just want to punch bears with the Temur. Whatever your choice, the time to make it draws near. When you finish your game, please remain seated and wait until we can get to you to record your result. Your time here is very important to us and we support you in all of your achievements- all we ask is that you give us a chance to operate our store (answer phone calls, help other customers) during the event. So, please wait until WE ASK YOU for your result. *Our Entry Fee Is $34 + GST And Includes A Hot Lunch And Drinks! 1. What Do I Use To Make My Deck? How Many/What Cards Can I Use? 2. How Many Games Do We Play? 3. What Happens If You Run Out Of Time? When Time Is Called, The Organizer Will Ask: “Whose Turn Is It Right Now?” Or “Who Is The Active Player?” Then Award Five (5) Additional Turns Counting Down From The Active Player. 4. How Do You Determine Who Wins The Event?